With your own unique handbag, you can choose perfectly matching accessories to your unique handbag. 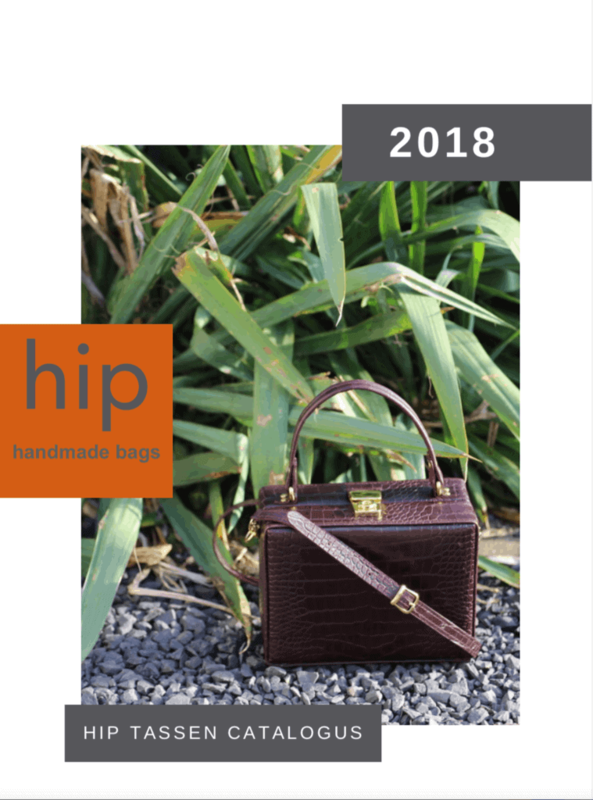 You will never find anywhere else such a beautiful pouch, spectacle case, bracelet or wallet that is entirely in the same color, material and design as your handbag. material and color of your handbag. Where do you find that? same leather of your handbag. materials and colors of the handbag. and cords or cards and lipstick. The possibilities are endless. better to do this immediately to assure use of the same material. aprons, but of course, I’ll make what’s most practical for you. Contact me to discuss possibilities. to fit your phone, some cards (separate compartment) and keys cord. important take things with you without cramming your handbags. made. For the bracelets I use proven solid clasps. 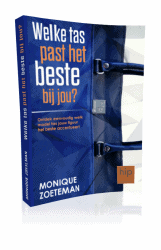 Klik op de afbeelding om het gratis e-book, Welke tas past het beste bij jou aan te vragen. 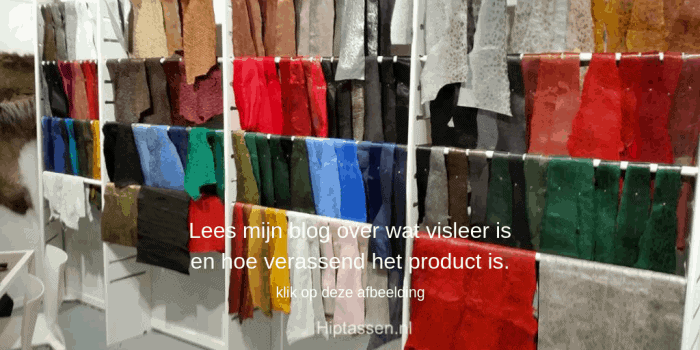 Lees mijn blog over visleer, wat het is en hoe verassend dit product is. Klik op de afbeelding voor je link. Klik op de afbeelding om de digitale catalogus gratis in je mail te ontvangen. If you would like more information about my work, do not hesitate to contact me by e-mail or telephone.